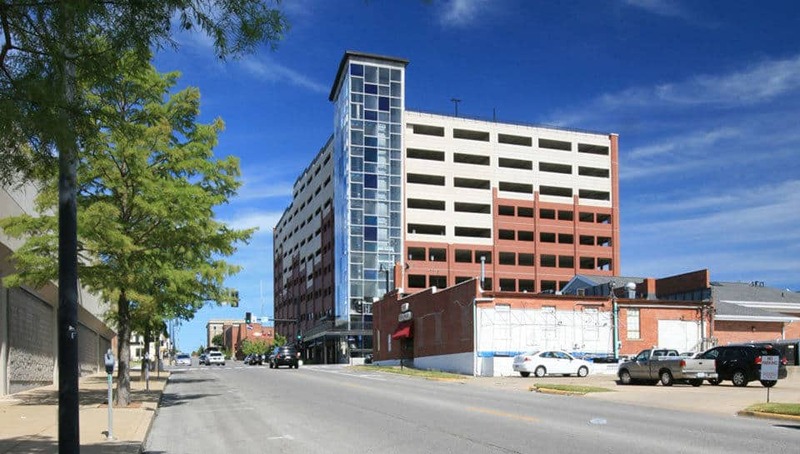 Parking Garage at Fifth and Walnut - PWArchitects, Inc.
PWA worked with Walker Parking Consultants/Engineers, Inc. on this 9-level parking garage located in downtown Columbia, Missouri. 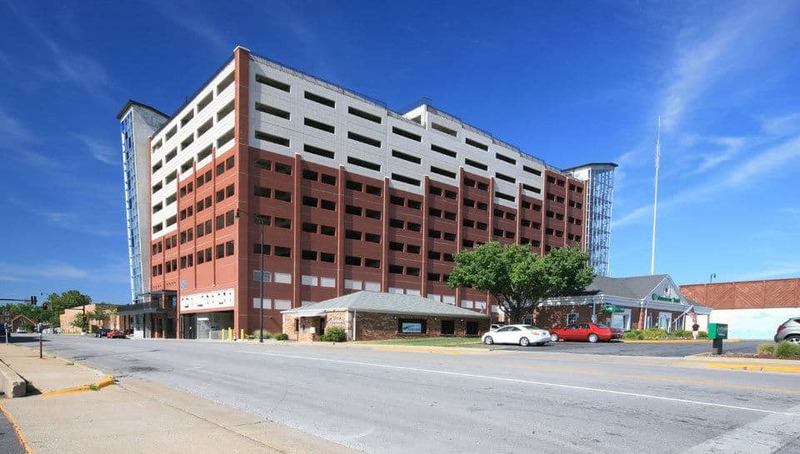 The 3-dimensional modeling of the design was a tentative proposal that included red brick on the garage’s lower half and concrete above with about 13,000 square feet of first-floor rental space. 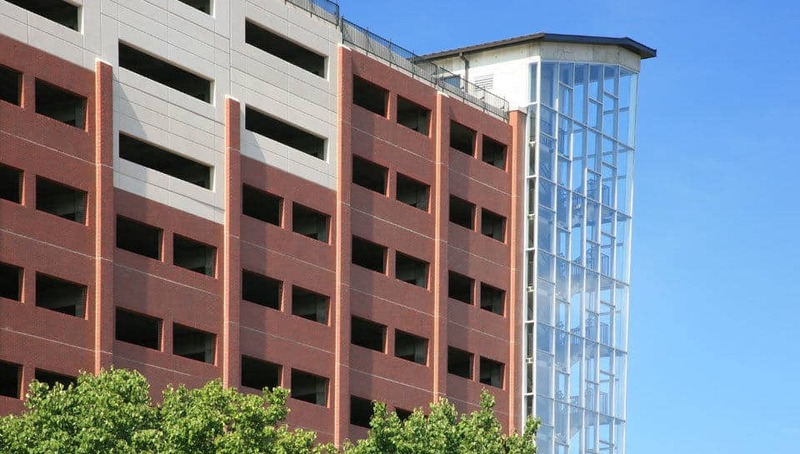 The parking garage has about 701 spaces and provides about 48 spaces of secure parking for Columbia police vehicles. The structure, located on Walnut between Fifth and Sixth streets costs approximately $14 million and was completed in early 2011.